Episode 8 is live! I’m coming to you solo today to talk about relationships and making the jump from survivor to thriver! Listen below and subscribe on iTunes! As a side note: April is Sexual Assault Awareness Month. As I have shared in my blog, and in this podcast, I am a survivor. 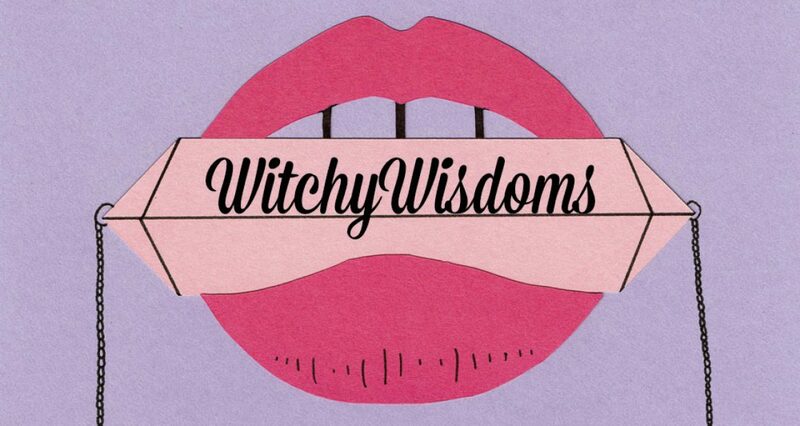 I am hosting on my Instagram page (@witchywisdoms) an awareness challenge that asks anyone (survivor or not) to post a selfie with the hashtag #istandwithmysurvivors so that those who have been sexually assaulted will know they are believed and loved. Next Are You Ready to Stop Running?